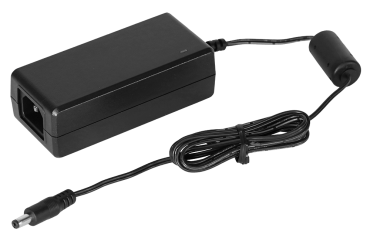 Replacement power supply for use with OneLINK devices. North American power cord included (IEC C13). Compatible power cords for other countries sold separately.